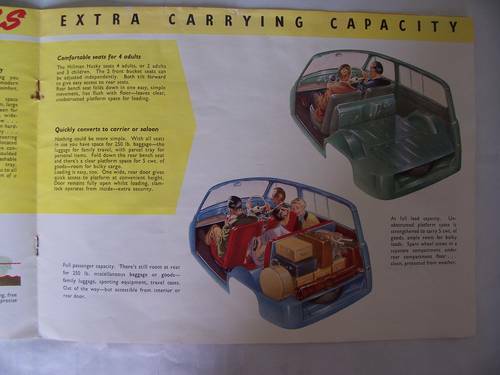 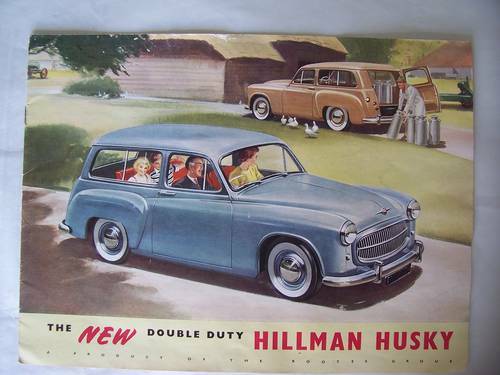 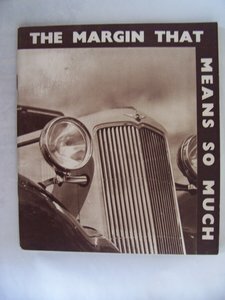 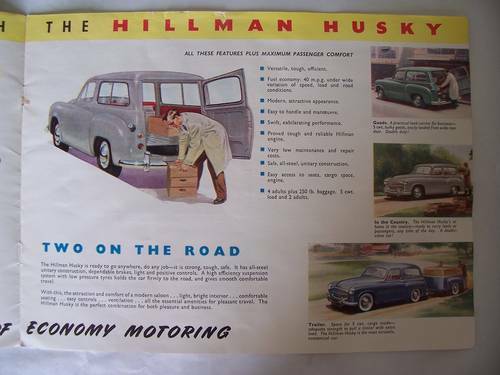 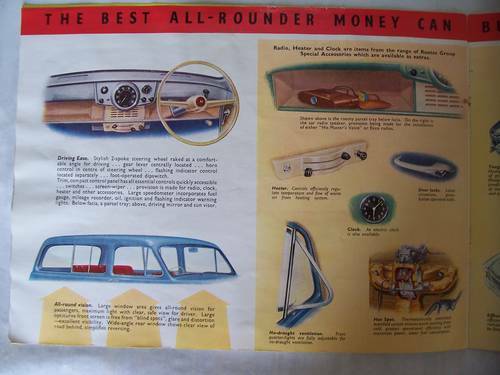 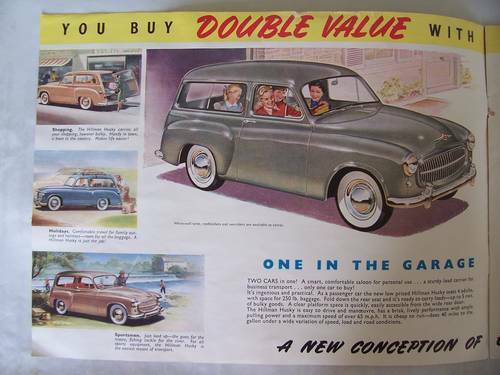 This is an eight page colour sales brochure for the 1954 Hillman Husky. 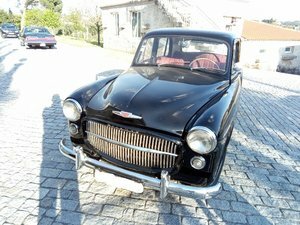 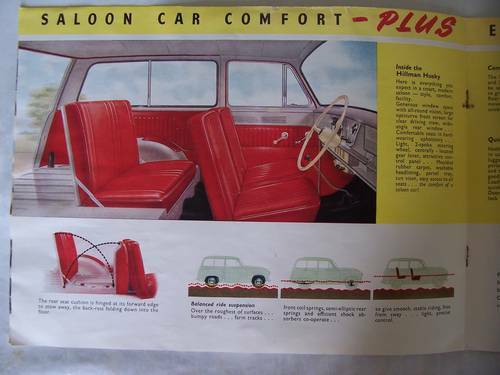 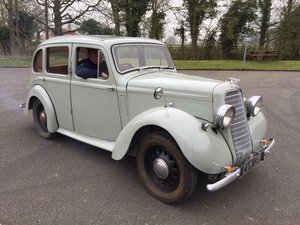 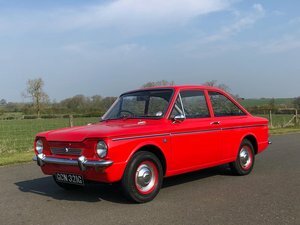 The rear page lists the vehicle specification, accessories, and colour & upholstery schemes. 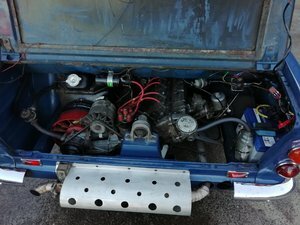 The condition is quite good.